What a stunning wedding to start off our this 2014 Season! 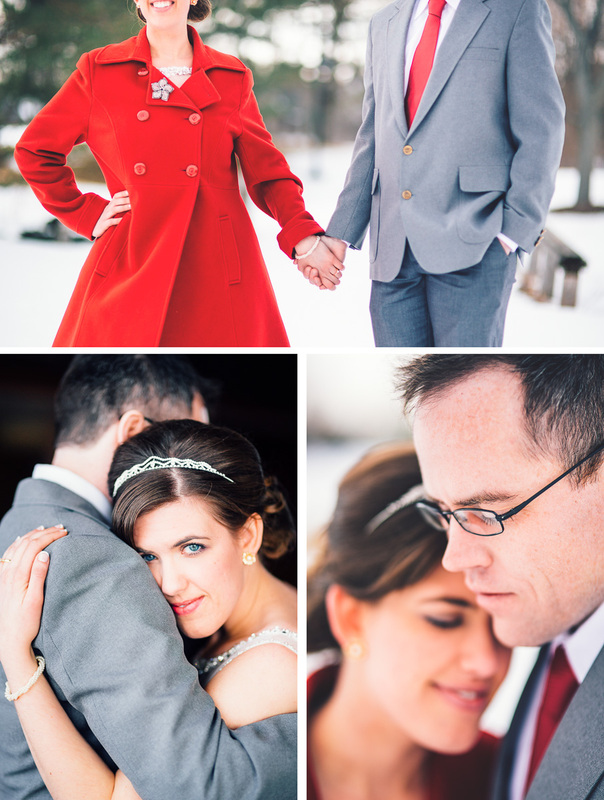 Here is a little sneak peek of James and Karen's snowy March wedding at the Bull Valley Golf Club. So many more pretty pictures still to come! Congratulations Karen and James! We hope you are enjoying your cruise far from this winter wonderland!